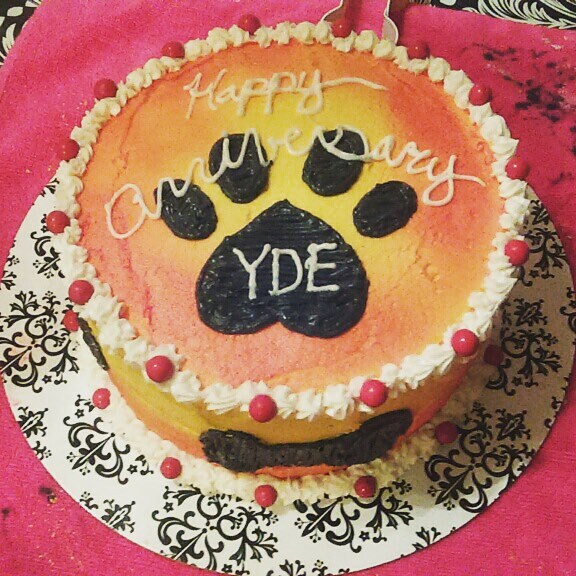 YDE Kitchen & Bar in NSB Celebrates 1 Year! We’re celebrating our 1 year anniversary all month long!!! Previous Previous post: Orlando Business Journal’s Restaurant Madness Contest Winner! Next Next post: Happy National Cat Day!